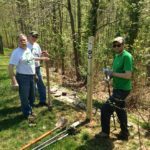 On April 28, 2018 volunteers installed sign posts and trail signs in Lake Ridge on the Occoquan Greenway Trail. 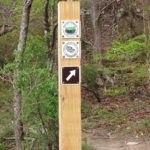 Nine sign posts were installed along the trail from Lake Ridge Park over to Mohican Road, at trail entrance points and at turns. 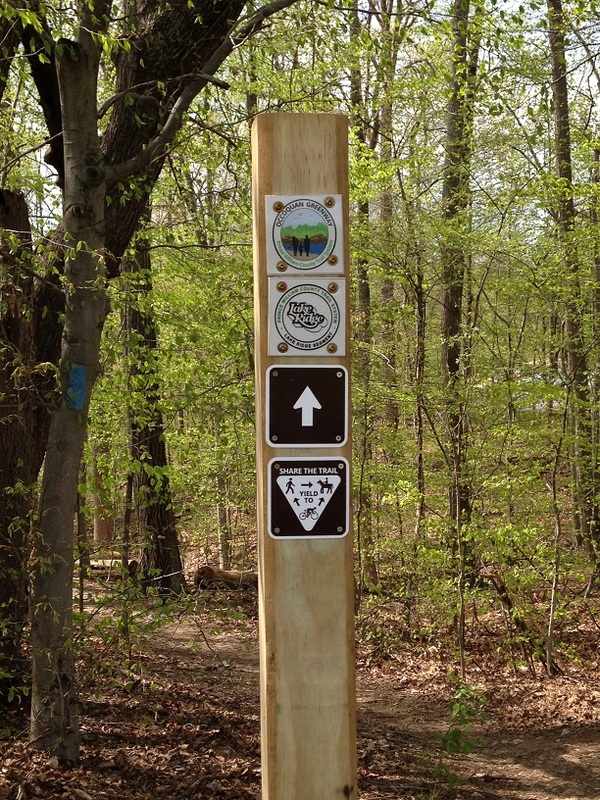 Each post has the Occoquan Greenway Trail logo, the Lake Ridge Parks and Recreation Association logo, and directional arrows to guide hikers. 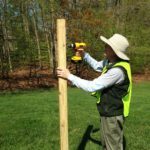 Thanks to the PWC Parks Dept for providing the posts and signs, and to the volunteers who worked to make the trail more user-friendly.